Brew with our signature Core Base Malts to re-discover familiar malts in their purest, most flavorful form. Grown locally in the fertile, traditional farmland of Skagit Valley and malted in our innovative single-vessel system, Skagit Copeland, Skagit Alba and Skagit White Club Wheat are low protein, plump and exceedingly flavorful. Precision-malted to Pilsner, Pale and Ale styles, our versatile Core Base Malts are always in supply and available in any quantity – from one 50-pound bag to silo-filling orders. A traditional North American two row spring variety – but notably lower protein than traditional growing regions – lends itself to distinctive regional flavors, such as honey and graham biscuits. The Valley’s remarkably plump kernel size and proteins ranging 9.0-10.5%, make Skagit Copeland distinctive and more intense than typical Copeland grown in the North American Great Plains. Skagit Copeland presents an opportunity to explore a local, lower-protein rendition of a North American favorite. 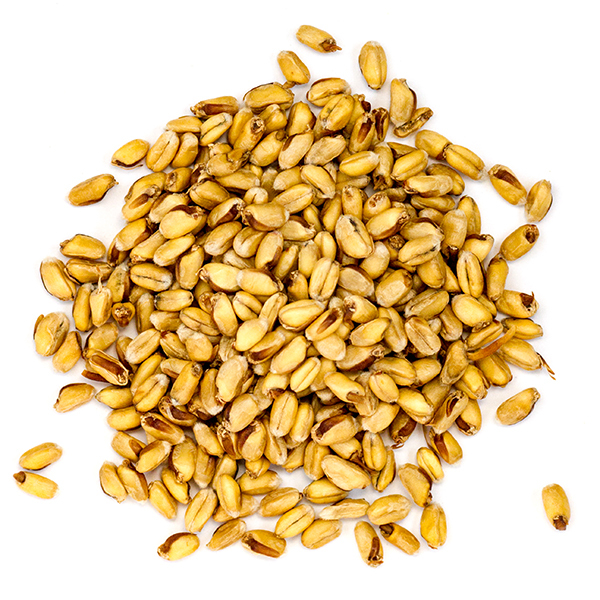 Skagit-grown Copeland base malts demonstrate excellent brewhouse performance, with high extract and moderate levels of diastatic power (DP) and Alpha Amylase. These malts are well-suited to brewing all styles of beers.